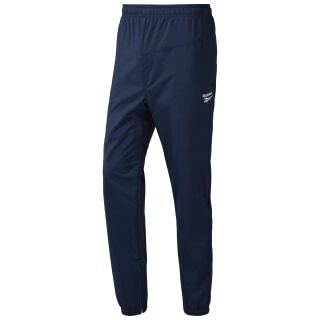 We designed these go-to men's track pants for everyday wear. The cuffs keep the fit in place, while ankle slits vent excess heat. The slightly dropped crotch gives you freedom of movement as you apply the practice of throwback style.